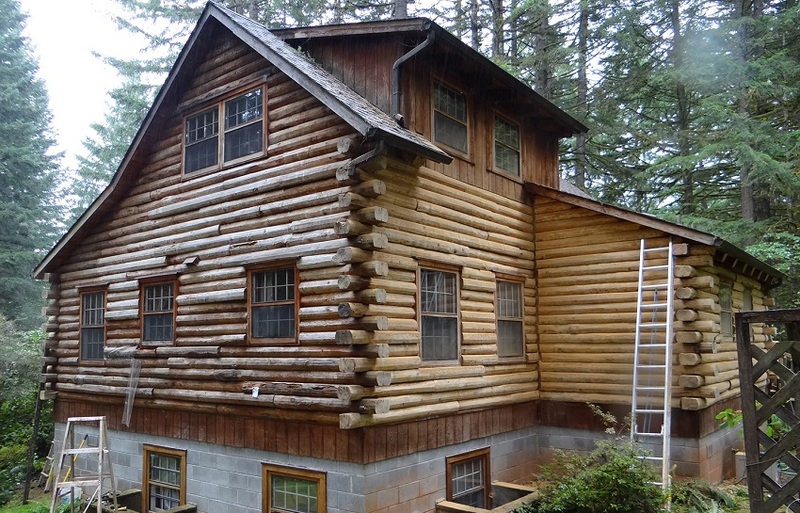 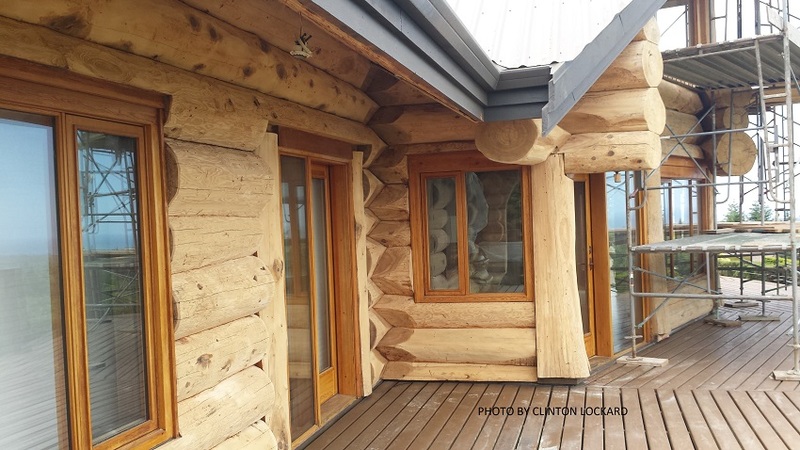 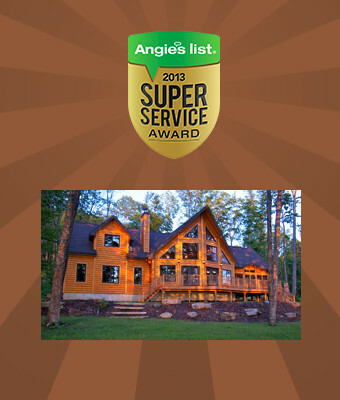 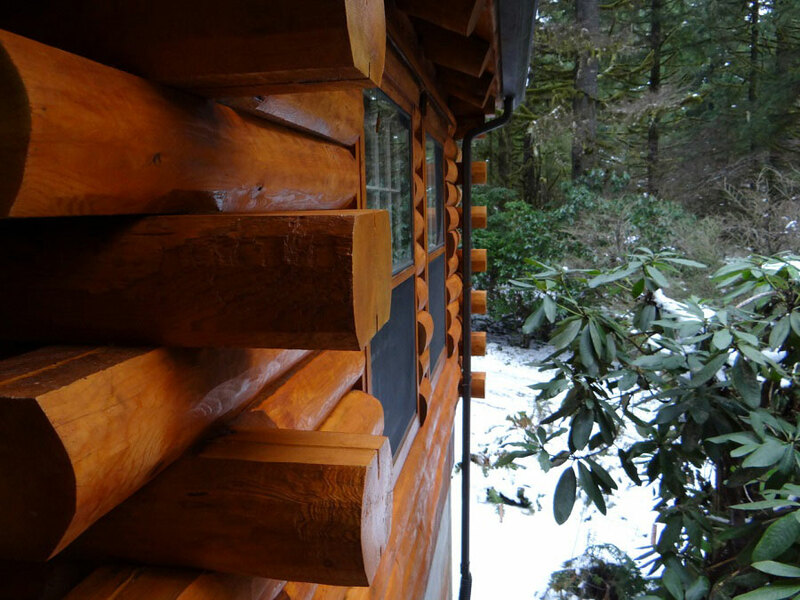 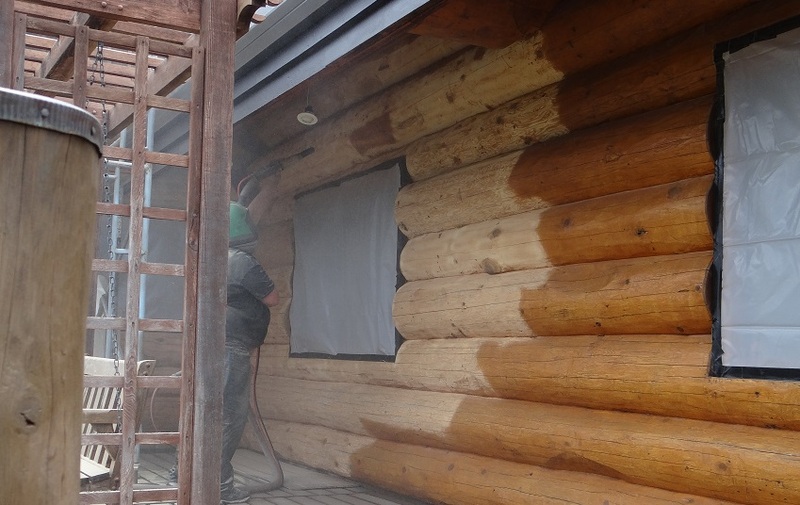 We employ a few different methods of removing the old finish on your log home, including: media blasting, grinding, and power washing with multiple biodegradable cleaners. 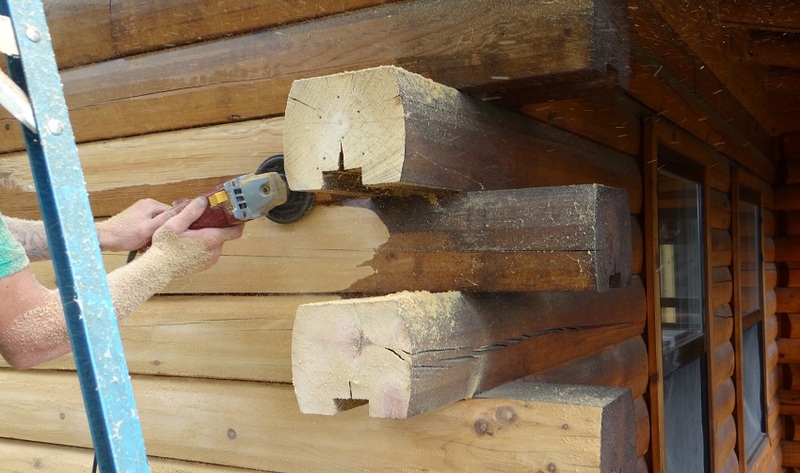 We find that being skilled in a range of methods allows us to better meet the specific needs of each home. 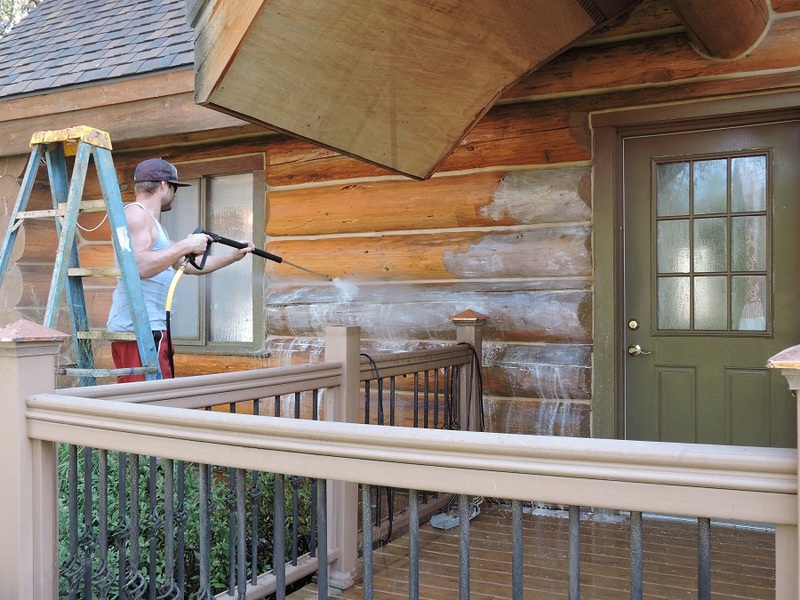 The result is a clean, properly-prepared wood surface, ready to accommodate the finish coats and sealants.